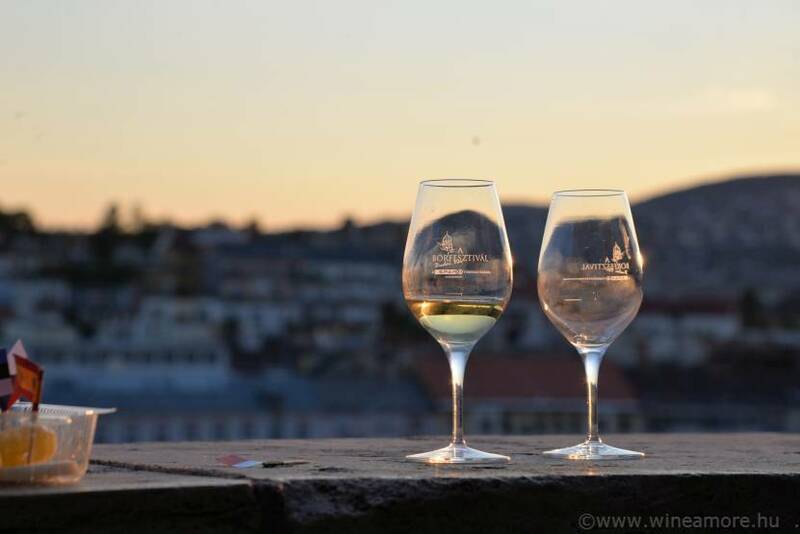 TOUR | 5-8 September 2019 | 4 days 3 nights |Buda Castle hosts one of the most spectacular wine festivals each September. 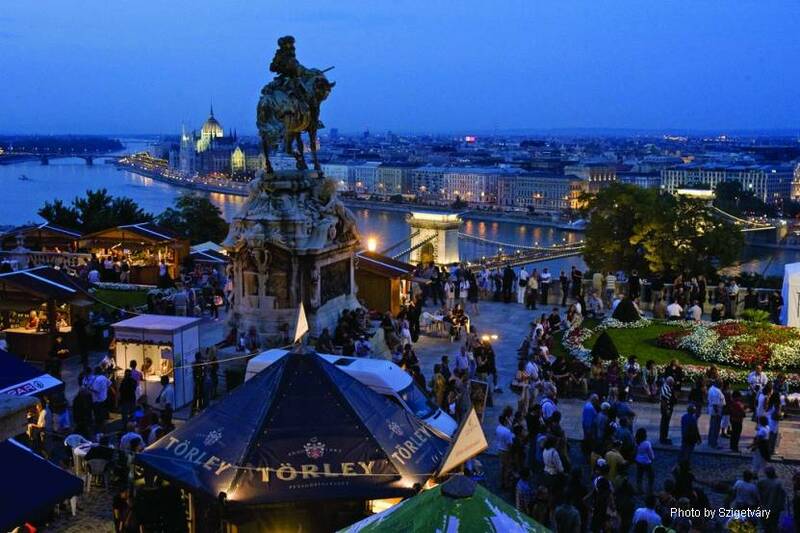 The Budapest International Wine Festival is a great opportunity to get an overall impression of Hungarian wines, taste some local grape varieties and get to know some winemakers within a short period of time. 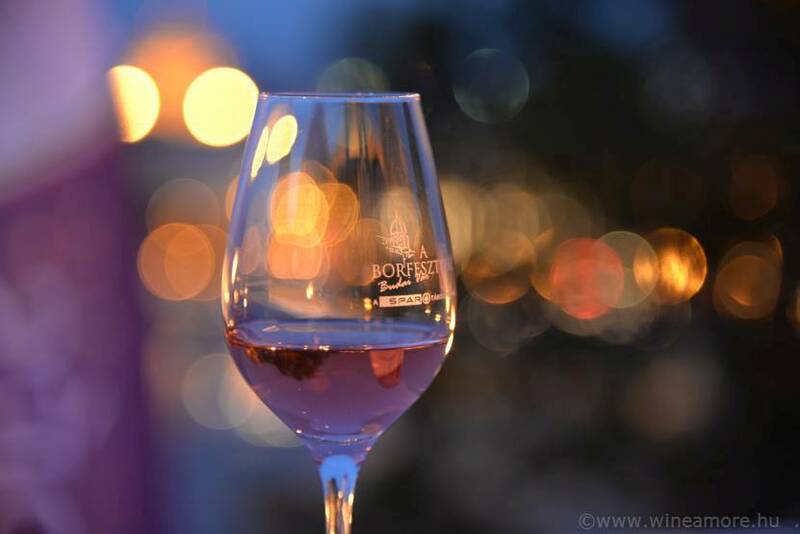 The experience is combined with a wine tour to Eger and Tokaj, two of the most known wine regions, where you can visit cellars and vineyards and get a deeper insight into the wine world of Hungary. DAY 1. | 5th Sept. 2019. 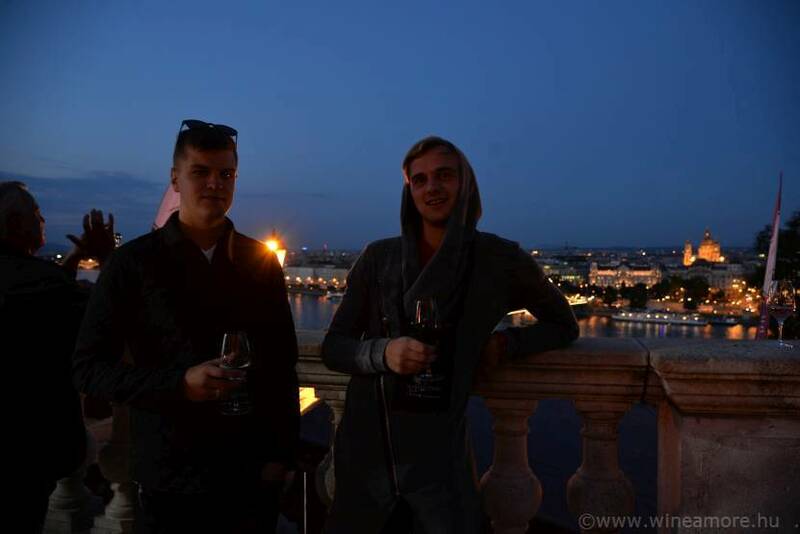 | Arrival to Liszt Ferenc International Airport, Budapest, transfer to the hotel. 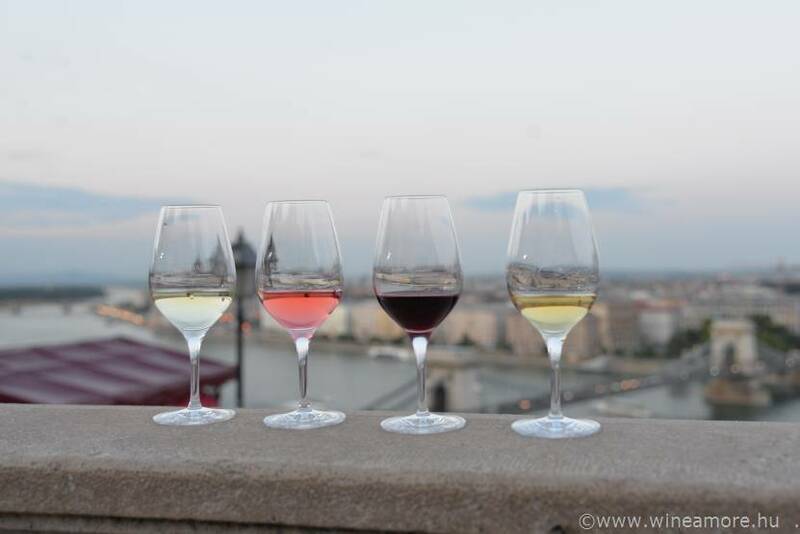 After checking-in at your hotel you are going to have your "crash course" on Hungarian wines at a cosy downtown restaurant. DAY 2. 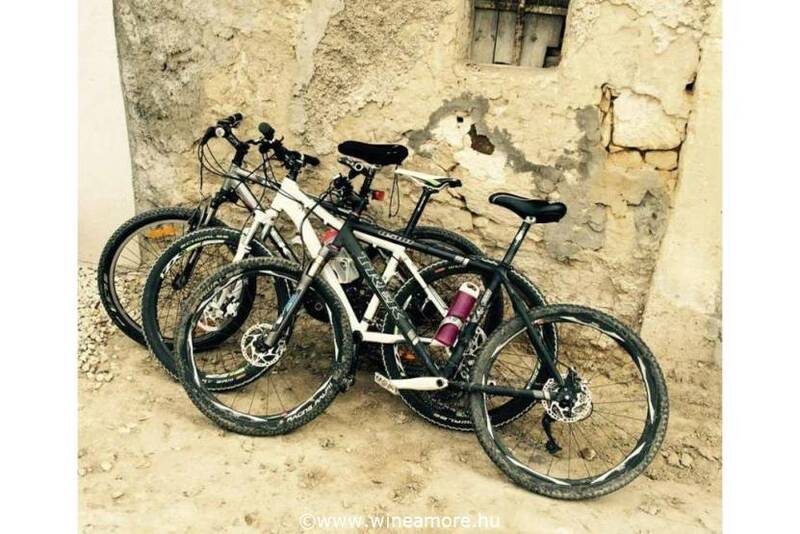 | 6th Sept. 2019 | During your morning sightseeing tour you will visit the Mathias Church, Fishermen’s Bastion, stroll along the Danube Promenade and the shopping street of Váci utca. 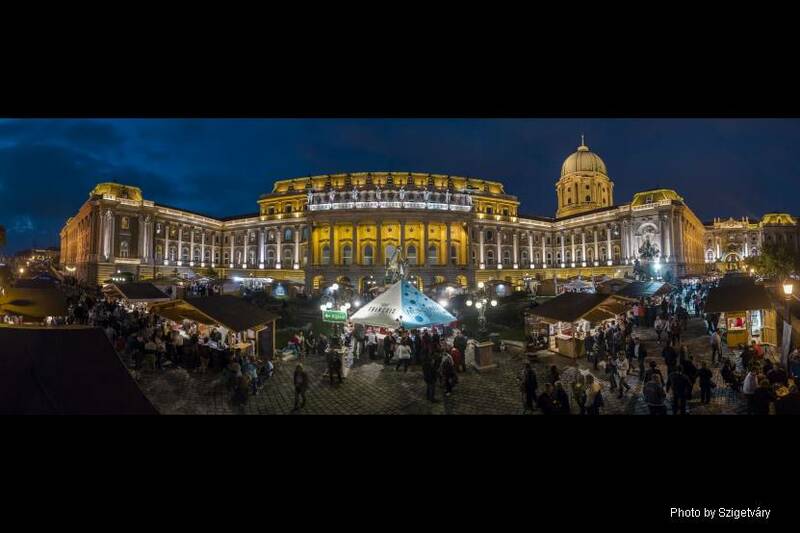 Your tour will end in the Central Market Hall, with some time for wandering around the fruit, vegetables, spices and meat shops. We will have lunch in the Market Hall, tasting some local foods. 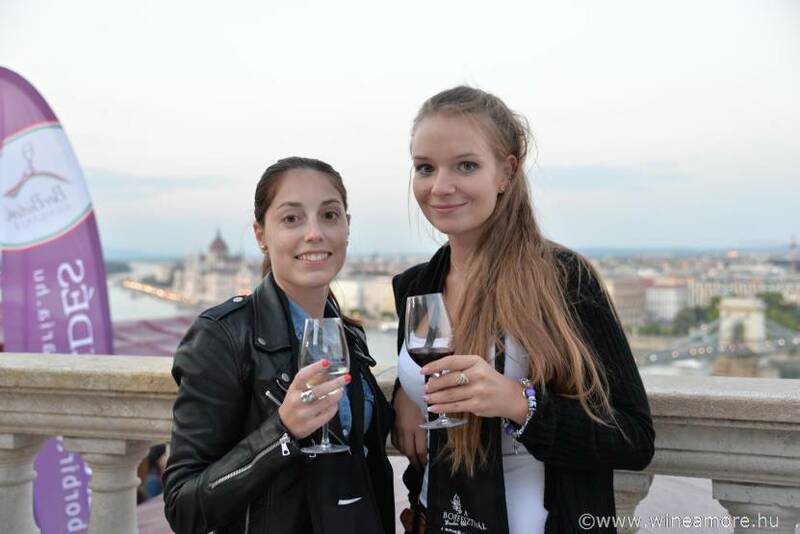 In the afternoon you visit the Budapest Wine Festival. 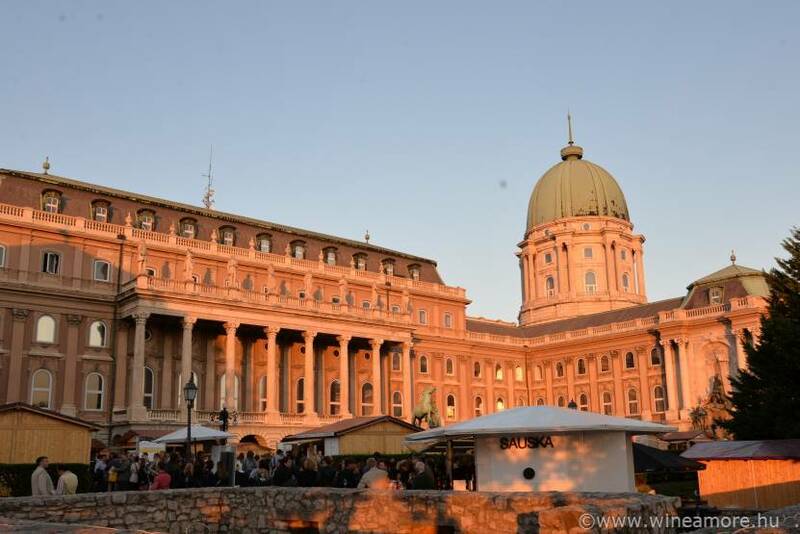 Enjoy the walk in the cobblestoned streets of the Buda Castle District, have a breath-taking panorama of the Danube with the Chain Bridge and the Pest side of the city. 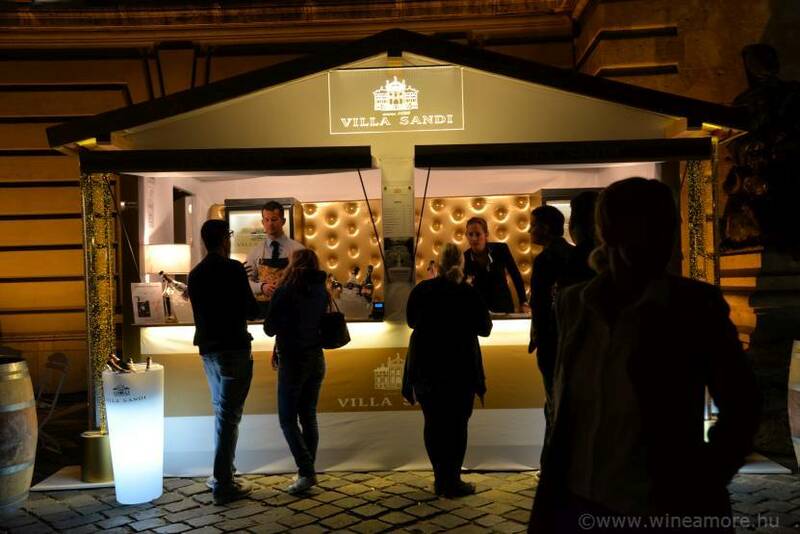 You might wish to taste an Olaszrizling from Lake Balaton, a Cabernet Franc from Villány or a Kéfrankos form Szekszárd, while admiring the buildings of the Royal Palace or that of the National Gallery in the UNESCO world heritage site. 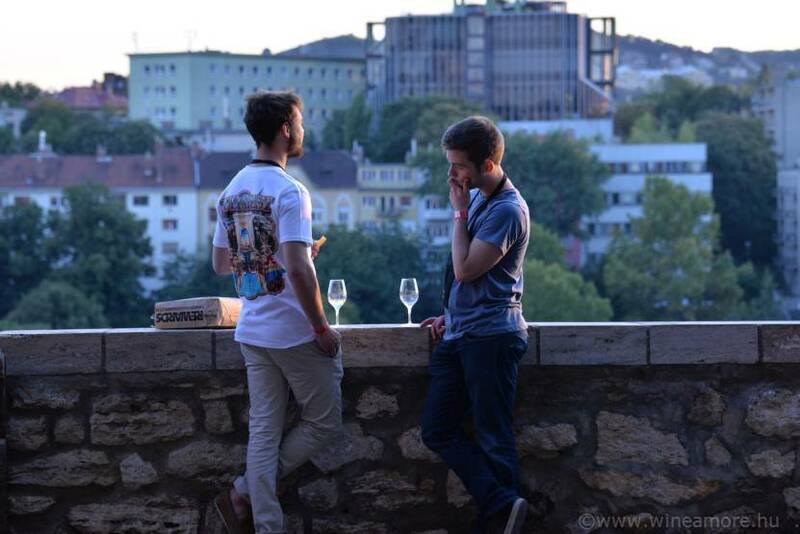 Our guide helps you find your way in the jungle of the wine festival and escorts you along the tasting “stations”. DAY 3. 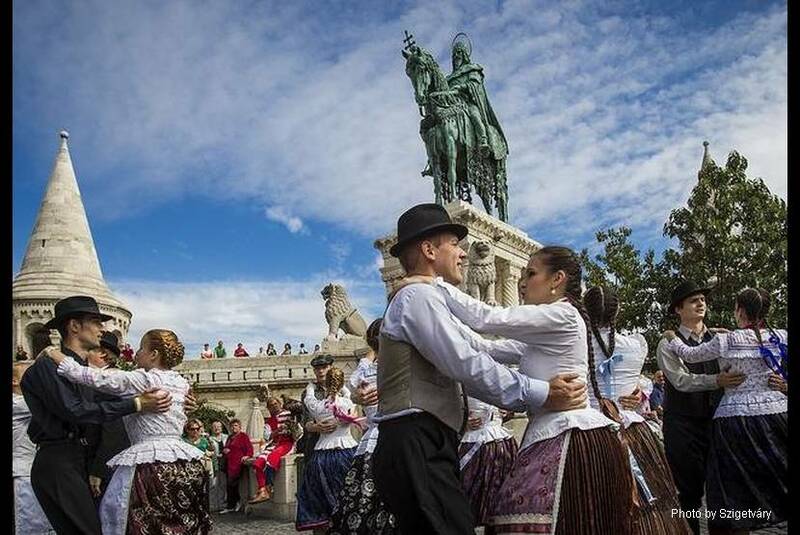 | 7th Sept. 2019 | You leave Budapest behind for a short visit to ETYEK and visit the local Picnic event. 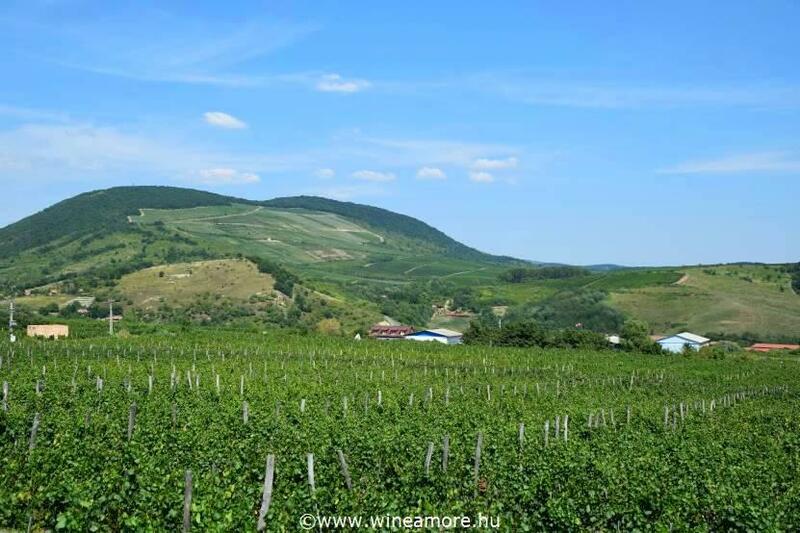 You can stroll along the stunning vineyards of Etyek and enjoy the fascinating landscape, the mild hills, the tidy rows of vine. 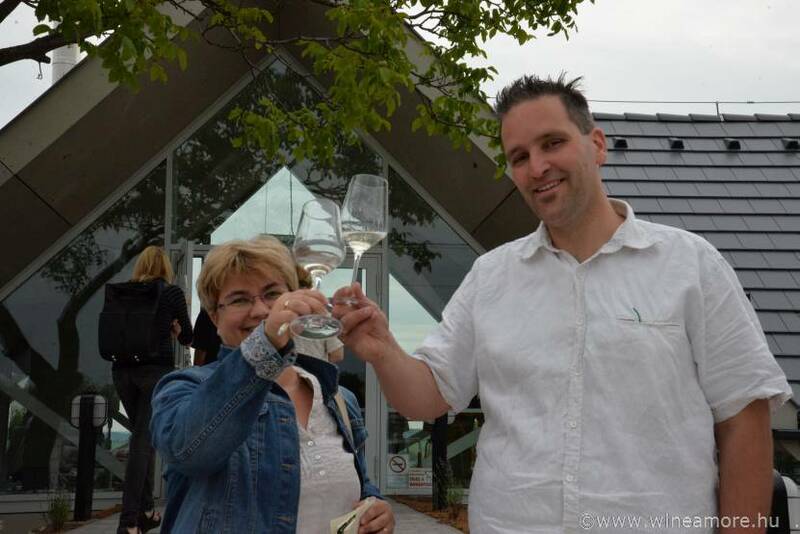 Etyek, “the vineyard of Budapest” mostly makes fresh, crispy white and sparkling wines. 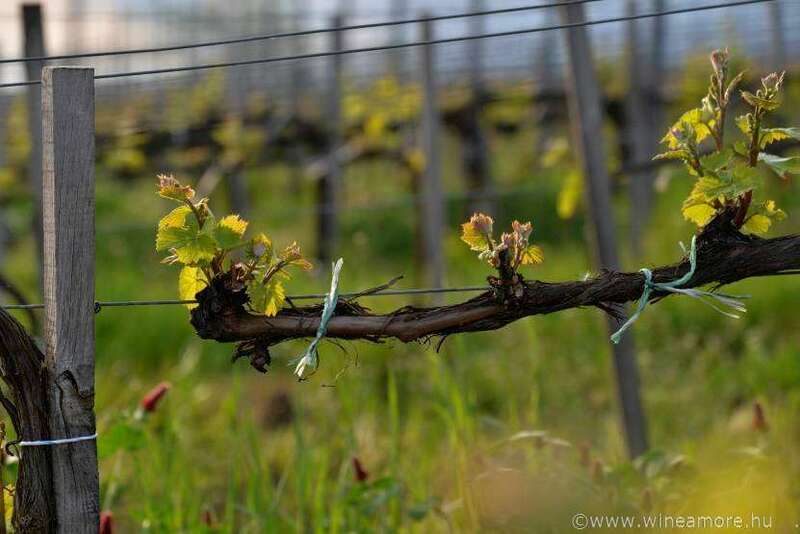 Besides tasting wines at one of the top winemakers of the region, you can mingle with the locals and enjoy the unique atmosphere. 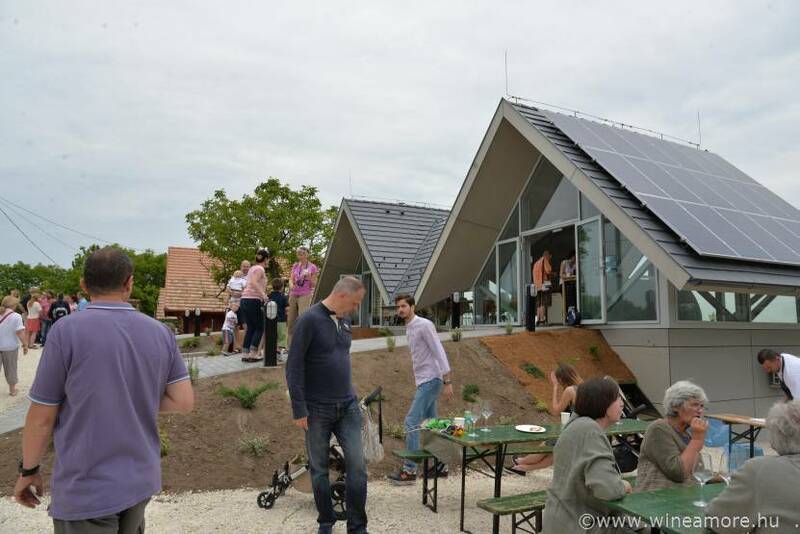 There are several local producers offering chocolate, cheese, ham, fruits, honey etc. 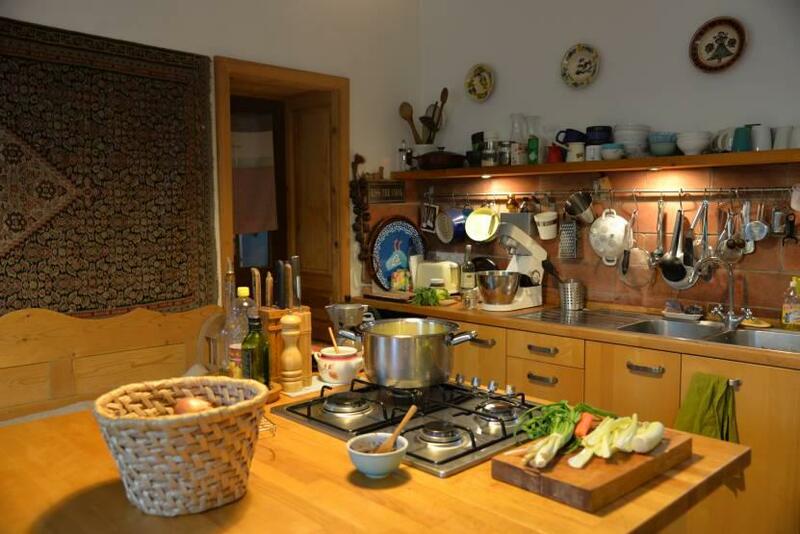 It is both an exquisite gastronomical experience, as well as a relaxing excursion. 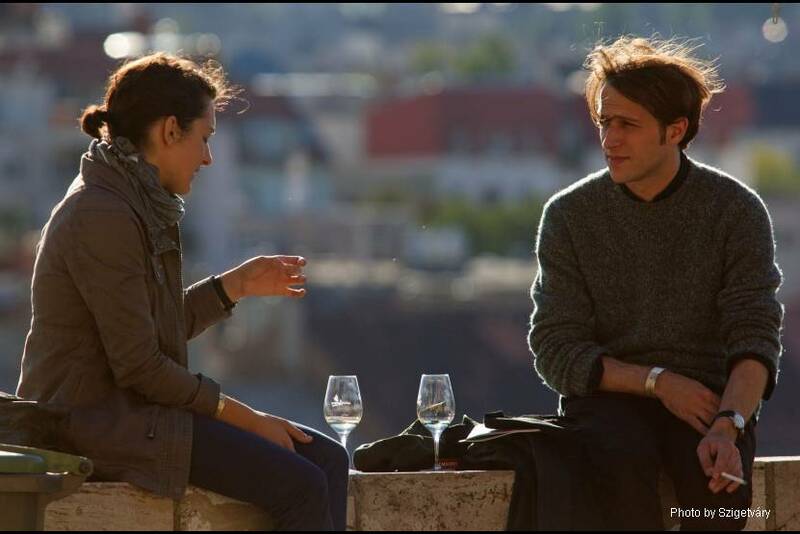 You will have the evening for yourselves to have dinner in the city, visit the "Ruin-Bar District" or go to the Wine Festival again. PRICE ♦ 599 EUR per person in double room ♦ single supplement 160 EUR / person ♦ Upgrade of 5* hotel on request. 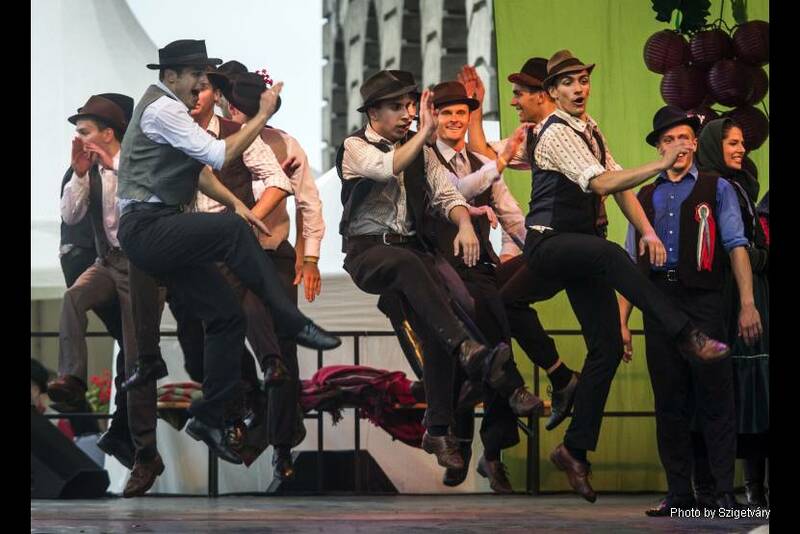 ♦ For a group of more than 8 persons please contact us for your tailor-made offer! Please don’t hesitate to contact in any question! PLEASE NOTE | The prices are valid until further notice and are subject to change due to seasons and availability. | SHOULD YOU WISH to stay longer or for bigger groups please contact us for your taylor-made offer.